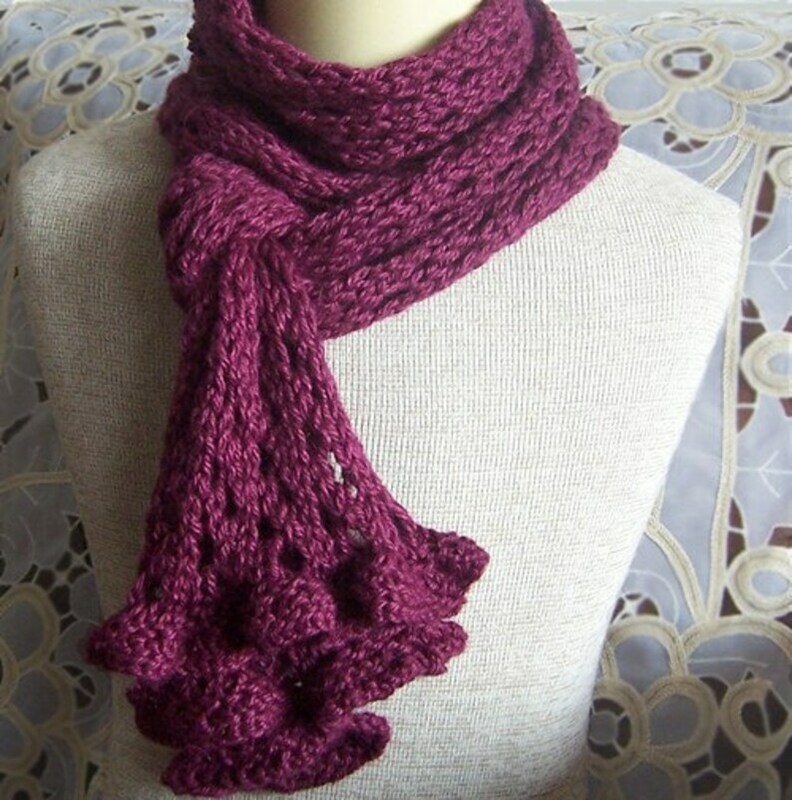 The pattern is suitable for beginners and includes instructions on how to create a different size scarf or stole plus details on blocking the finished item. Techniques used are K, P, YO, K2tog, and kfb. I used size US11 (8 mm) needles for this project. You are welcome to sell the finished product that you make using my pattern.